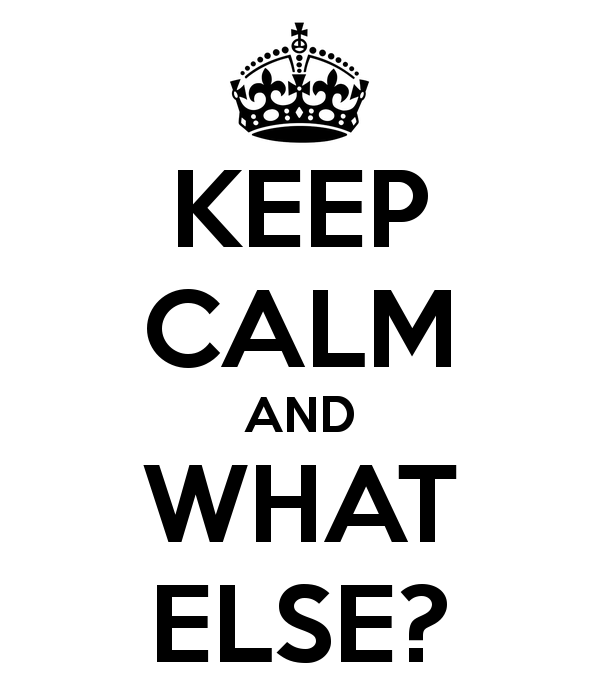 Why should you care about maintaining your website? What Else Do You Need to Do to Keep Your Website Maintained? Want to Get a Geek On Board? I’ve been working online since 2008, helping other bloggers and website owners with their website maintenance. When I starting working with a new client I always wonder while I wait for my first login to give me access what I will find on the dashboard of my client’s WordPress site. Setting up a few processes or hiring someone to manage your maintenance can solve a lot of the issues I mentioned and others. This article is going to cover what you need to know to maintain your own site or maybe it might encourage you to find someone to manage it for you. Either way, you’re in the right place if you want to protect your website and keep it running smoothly. Think of this, you wouldn’t buy a car and then never take it in for an oil change, would you? Eventually, your vehicle will run out of oil and will stop working. Owning a website is similar. Today, owing a website means you need to take care of it and keep it running smoothly. Doing this will make the search engines happier, likely keep your website running faster, and also help to protect you from getting hacked. A neglected website or one that isn’t maintained is open to being hacked, which is what you don’t want! When I first started working online in 2008 there weren’t as many web hosts to choose from, but the same goes for how many websites were online as well. Things were simpler then (ah the good ‘old days – sheesh enough of that). Choosing your web host in 2008 could be done by finding the least expensive service that offered the biggest bang for those few dollars. There are many different website platforms – like WordPress, Drupal, Joomla – plus many more DIY website builders, making the process of getting your website online much easier than ever before. Sally decides to launch a website, but like many new owners she doesn’t know what she doesn’t know and essentially only takes care of what she knows or has learned. This usually includes blogging, social media, creating graphics and she doesn’t think about what else needs to managed behind the scenes. If Sally is like many new website owners she has purchased her website host based on a “big name guru” that’s promoting the web host service so they can make tens of thousands of dollars per month in commission, but the harsh reality many hardworking bloggers and website owners are left feeling blue because they signed up for a service that is sub-par. Choosing a high-quality web host is the first step in building a website maintenance program that will work for you in the years to come. Since I work mostly with website owners that have WordPress websites, you have two options for your WordPress website. 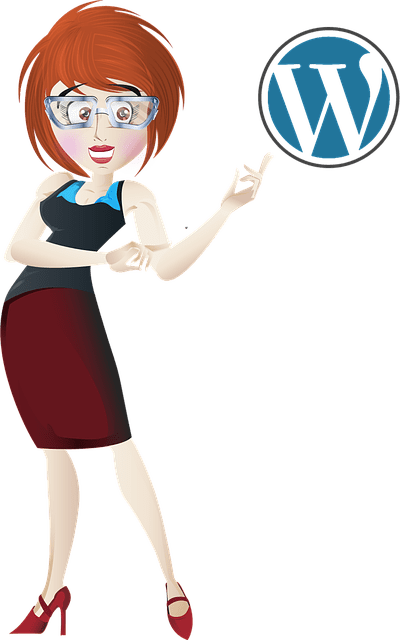 Partnering with a high quality website host and invest in a WordPress maintenance service like my Get a Geek In Your Pocket. The other alternative is to look at a managed WordPress web host. Choosing which to go with is a personal preference. Either way though, you’re getting a service that will help to look after your website and keep it running well. Whether it’s my Geek sercie or a web host like WP Engine, you’ll have a site that is usually safer from hackers, viruses & malware! While with a managed web host, you may still have to manage WordPress core file updates, plugin updates, backups & a full host of performance & security improvements, my Geek service will handle all of that for you. Either way you know you’re being taken care of! What I recommend for hosting? Affordable hosting, with outstanding support and grows as your website and business grows. In fact it’s what I use to host my own and my clients sites! Once you have a high-quality website host, there’s still things you’ll need to do to make sure your website is running smoothly and maintained. If you are using a managed WordPress website host you’ll still want to monitor things to make sure everything is being managed and maintained on your behalf. So whether you have someone managing this for you or you’re doing it yourself, here’s what you need to be doing to keep your website in tip-top shape. Here’s a list of the core tasks you’ll want to make sure you are doing. It’s important to have a few versions of your backup stored off-site. You could save them to Google Drive, Amazon S3 or Dropbox. Many backup plugins offer these as options. What you don’t want to do is have your backups stored where your website is stored. This won’t help you if you’re site is hacked or you lose access to your website host. I sometimes recommend that my clients have copies of their backups sent to them via email. If you do, be sure to save them yourself and store them remotely – not just on your computer. How often should you back up your site? It really depends on how often you make changes to your site. If you write a lot of blog posts then make sure your database is backed up regularly is super important, simply set an interval that makes sense for how often you’re posting. At a minimum, you should be backing up your whole site (database, themes, plugins etc) at least 1 time per month, but more is better in my opinion. It’s important to monitor your website and make sure that your theme and plugins are kept update. Plugins that are not updated are one of the most common ways that your website can be hacked, so it’s super important to make sure that you keep them updated. Always backup your site before you do any updates and if you’re able to do your updates using a staging server even better. Using a staging server to manage your updates first allow you to review the plugins and ensure that you’re not having any conflict issues with your plugins which may cause issues with your website. As important, if not more important keep your WordPress Core up-to-date as well. Websites that are running older versions of WordPress leave the door open to hackers to hack your site or insert malicious malware on your website. Note: Sub-par web hosting can be a dangerous place to hang out, especially shared web hosting. When you’re on a shared plan with a sub-par host it’s really only a matter of time before you’re website will be hacked. This can happen when someone else’s website that is sharing the same web server space is not maintained and hacked it makes it easier to do the same to your website. Checking your site speed and correcting any issues. Using a service like GTMetrix and Google Page Speed can help you see how fast your site is running. If it’s slower than 3 seconds on load time then you’ll need to get the recommendations fixed. Regularly remove any spam comments, form responses & user accounts that shouldn’t be registered on your site. As the technology makes it easier for you to get a website online, it also means that it’s critically important to keep your website well maintained. Like a car you want to make sure your website is kept updated and secure. One of the best steps to make this happen is to hire a professional who can handle your website maintenance, monitor your website to keep in optimized and secure, if you’re ready to see what it’s like to have a professional managing and keeping your website secure then you’ll want to sign up for my Geek in Your Pocket service. Regular backups of your website. These are kept off site and are available if a restore is needed. Depending on your plan, you will have monthly, weekly or daily backups. Ongoing security monitoring of your website to keep is safe and secure. Up-time Monitoring – Too much downtime can affect your search rankings and user experience. If your site experiences any downtime I’ll know and we can monitor to see if it’s something that needs to correct. This could mean a change in hosts. Optimization Monitoring – I will monitor your sites speed and how well it’s working. If there is a significant issue with your optimization I will provide recommendations and next steps. As you need it technical support* – All Geek in Your Pocket Clients get as you need it technical support. So if you’re stuck with your site and need help, I’m just an email away and for the majority of tasks it’s only $75 to get things fixed. Occasionally, you may have a larger task and if this is the case I will provide a personalized quote for you. Basic email support – I really am an email away. For many things you can just shoot me an email and I’m happy to answer them the best I can. This may include asking for a plugin recommendation or even software advice. I’m here to help in anyway I can. If I feel the email crosses into a support request I will let you know. Monthly status report – Get a detailed report every month of everything that has been completed on your website. Optional Web Hosting – for an additional $5 per month I can also host your website for you. If you choose this, the migration from your current host to my service is included. Super exclusive offer, try out my Get a Geek In Your Pocket Service for 30 days and keep your Geek for $49 per month, no obligations cancel any time. Get Your Geek in Your Pocket for 30 days on me! Not quite ready for a Geek? Get my Free Better Website Maintenance Training, just submit your email address below!